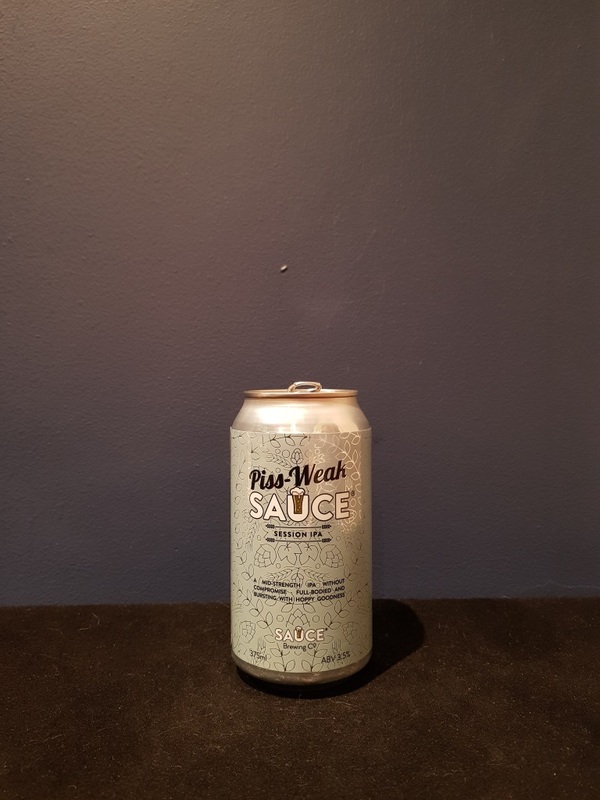 Beer #2742 is an indian pale ale brewed by Sauce Brewing in N.S.W., Australia. A totally sessionable IPA at just 3.5%, this is a refreshingly zesty ale, malty with grapefruit and mango and boasting a decent bitterness. Not bad for 3.5%! The bottle size is 375ML with an alcohol content of 3.50% (containing approximately 1.00 AU / 1.30 UK standard drinks), and it costs $5.99. My Rating is 6.25/10 which means it’s a really good beer and you should try it if you get the chance.